All that will happen as a result of Sir David’s proposals is that the Corporation will be absorbed into the overall broadcasting establishment. There might be a few more challenges to some of its more nakedly commercial activities – such as its dominance of the internet – but the chances of radical reform, for example of the licence fee, will vanish, because Ofcom overwhelmingly favours the status quo. To Ofcom, it’s an article of faith that taxpayer funding is the highest good. That’s because the BBC is its own judge and jury in the handling of complaints and over the years, has constructed a hugely complex complaints procedure that is designed primarily for one purpose: to protect the Corporation and its journalists. 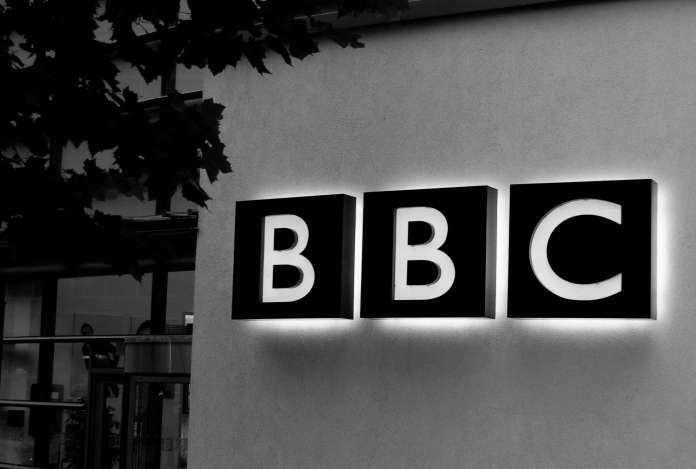 In the same vein, editorial guidelines have been fashioned around the false yardstick of ‘due impartiality’, a concept that allows BBC editors and executives to in interpret balance in areas such as climate change and immigration entirely on the Corporation’s own terms. But that would not help either because as the same TCW post also pointed out, nearly every other member of the board has cosy links to the BBC and has spent considerable parts of their career in the BBC orbit. Thus, the handling by Ofcom of BBC complaints will not make one iota of difference to the current regime. During the referendum, News-watch is monitoring almost all of the BBC’s news output for pro-EU bias. If you spot any examples, you can register them at a special website: www.bbccomplaints.com. News-watch research is at www.news-watch.co.uk.